Good afternoon, from Riverfront Theatre Company! We’ve been getting a whole bunch of new emails from parents hoping to register their kids for this coming season, or add them to the waiting list, so I wanted to post an online update for everyone about where we stand. At present, we have 76 students on the roster for this coming September. That includes all the students who have announced plans to re-register who were with us last season, and as many kids as we could POSSIBLY squeeze in from the waiting list. I still have over a dozen kids on the waiting list, between Senior and Junior applicants. Those families wishing to register their kids from that roster of 76 have been given a deadline of SATURDAY, AUGUST 11th to get their registrations in. 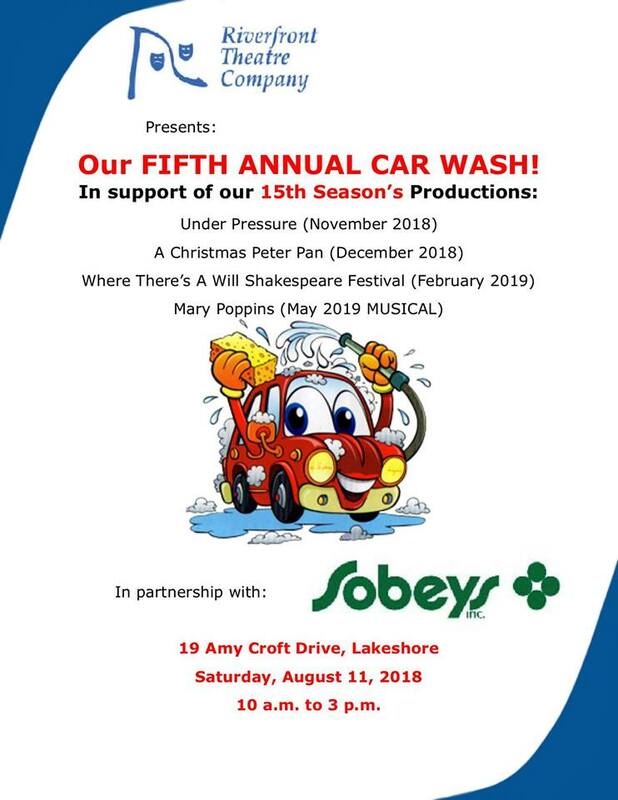 For anyone paying attention, that’s the day of our annual car wash fundraiser. I’ve been very clear with our incoming families that we have too many people wanting to join to hold places for anyone who doesn’t turn in their paperwork by that date. On August 12th, we will turn back to the waiting list if we have any gaps to fill. Otherwise, we are absolutely FULL TO THE GILLS and I can’t squeeze another student in. The waiting list will then be for a start date of September 2019. I’m so sorry. We wish we had unlimited enrollment, but it’s just not possible. We are interested in registering our 6 year old in RTC even though your roster is full. We realize the wait list is long, but we hope to get at least get our foot in the door for next year’s registration. Thanks for your interest! Please email us at Riverfronttheatrecompany@gmail.com, with your child’s name, date of birth and phone number we can reach you. We’ll add you to the waiting list and then contact you next summer to verify your continued interest. Next: Next post: Gearing Up for the 15th Season!